Black canvas record tote. 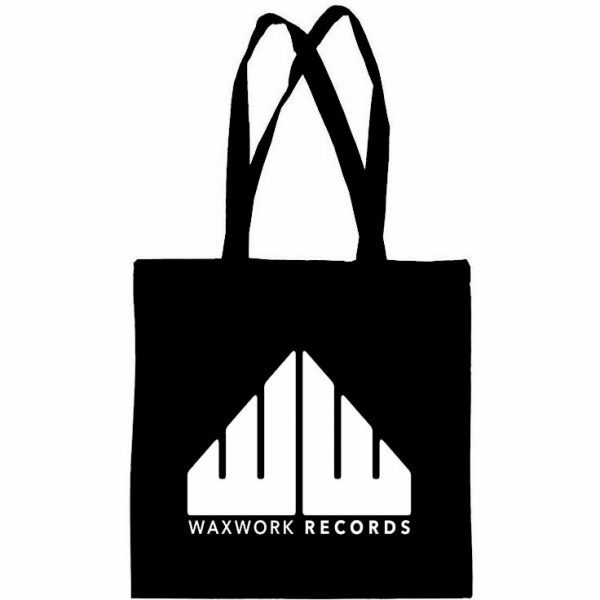 Durable canvas LP tote bag with screen printed Waxwork Records logo to one side. These canvas bags can take a beating. This is the last LP tote you’ll ever need! Holds several of your favourite Waxwork LP’s, or the weekly shopping… look the bomb down at the mart!